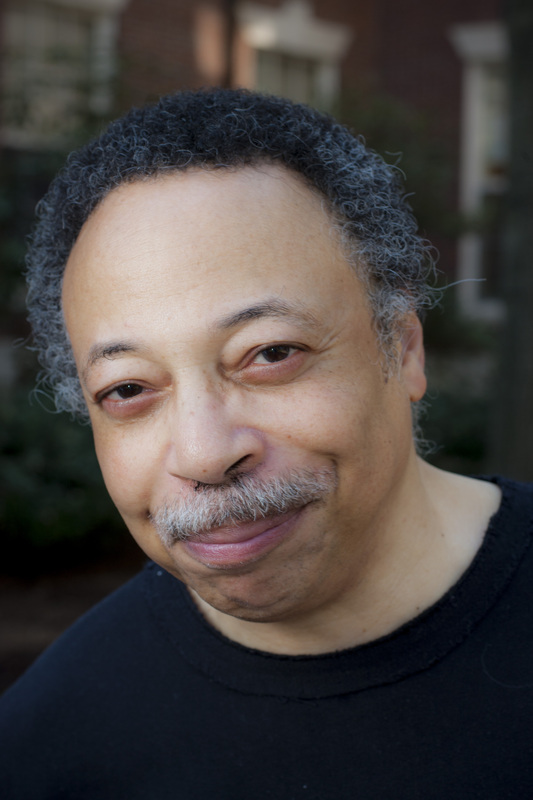 Writers Read is happy to announce TWO upcoming readings featuring Peter Watts and George Elliott Clarke, both to held on Thursday, November 20. Both events are free and open to the public. We’re excited to see you there!